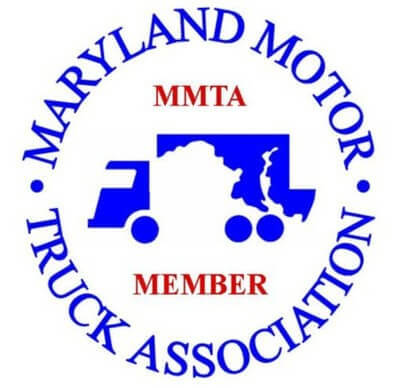 In 1980, Moving Masters was incorporated in Maryland as a full-service commercial moving and storage company. In 1990, Moving Masters opened a second facility in Herndon, Virginia, and in 1995, the company headquarters moved to the current address in Tuxedo, Maryland. Moving Masters is ranked as the third largest office moving company by the Washington Business Journal. The average employment time with Moving Masters is seventeen years for supervisors and nearly ten years for the other employees. Moving Masters currently employs over ninety full-time individuals, with dozens of experienced part-timers available for weekend or off-hour assignments. We handle all aspects of corporate, government, and specialty moving. Contact us today for a free, no-obligation quote.